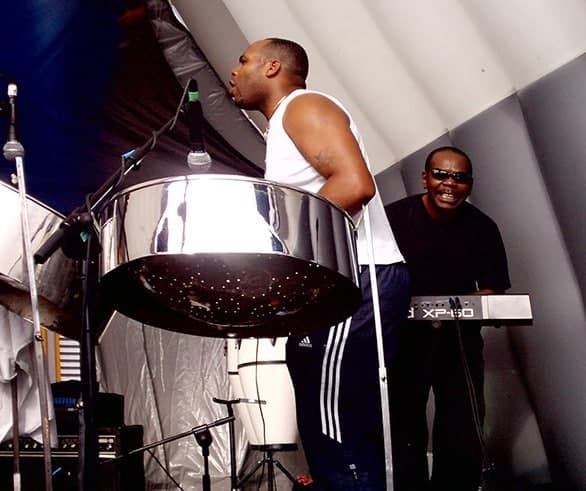 Wade Austin is a fantastic steel pan player who performs perfectly alongside our DJs. 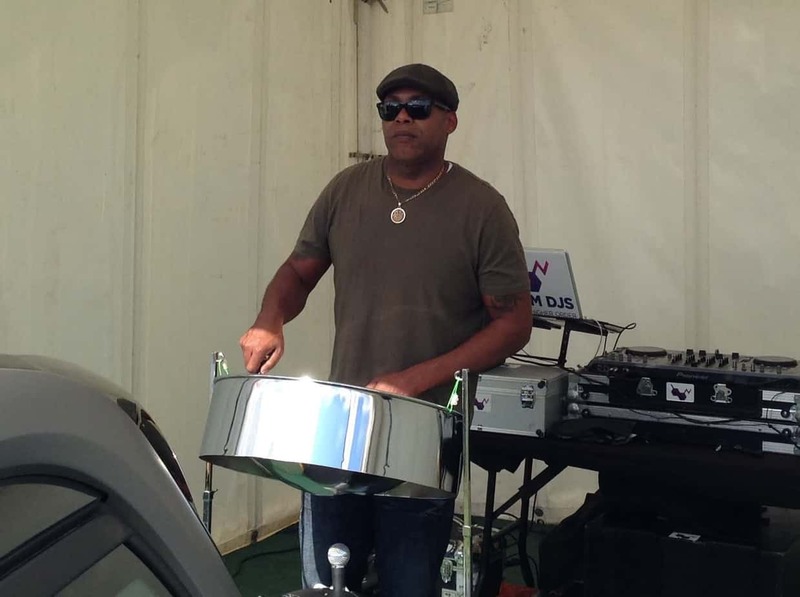 He has had many years of experience with his entire steel band, and brings an amazing amount of energy to any performance. 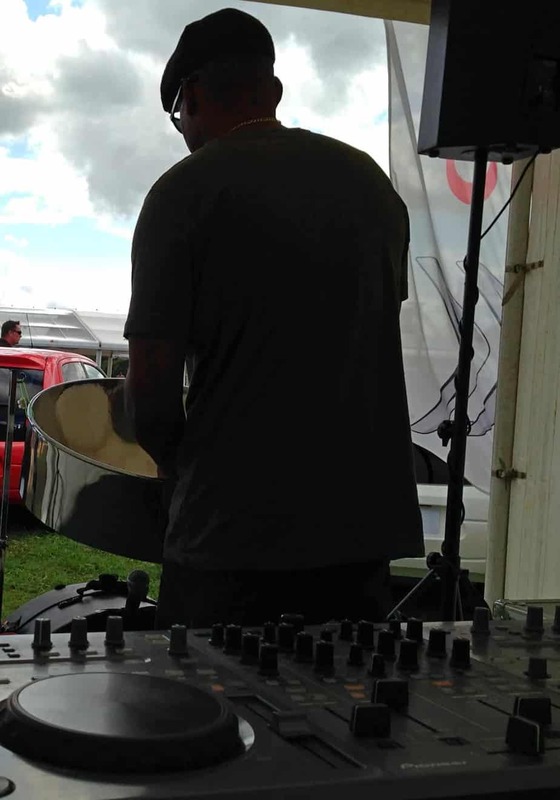 Wade has performed with Storm DJs for Citroen amongst other high profile clients. Check out Wade’s live recordings below.